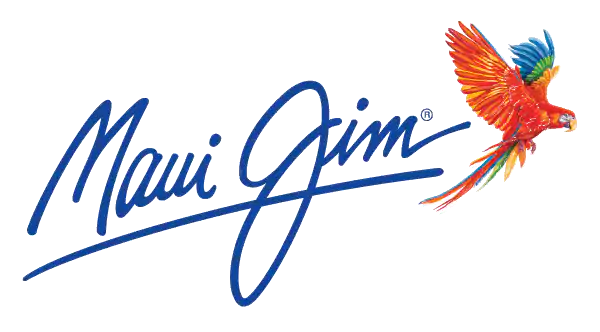 Maui Jim sunglasses are warranted to the original purchaser for two full years from the date of purchase against any defect in materials and workmanship when purchased from an authorized Maui Jim re-seller. This warranty is void if original lenses or frames are altered. Maui Jim will repair or replace, at our option, any pair of Maui Jim sunglasses found to be defective—exclusive of damage caused by improper or unreasonable use. This warranty does not apply to normal wear, including lens scratching or accidental breakage. This warranty does not cover shipping cost.